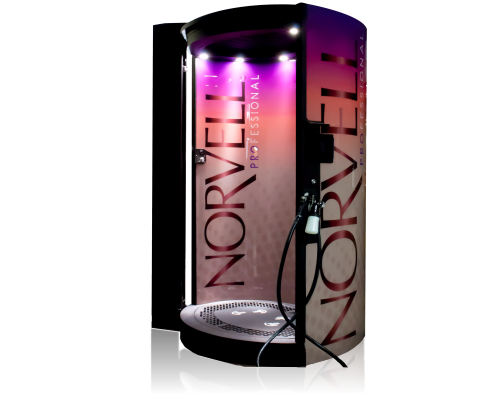 Established in 2013, we are committed to delivering the ultimate tanning experience to our clients. 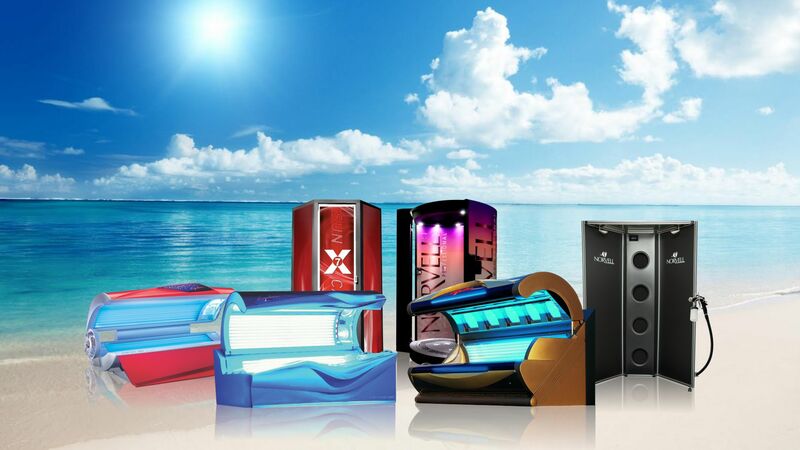 We strongly feel that the mood of our salon is an important key to achieving this. 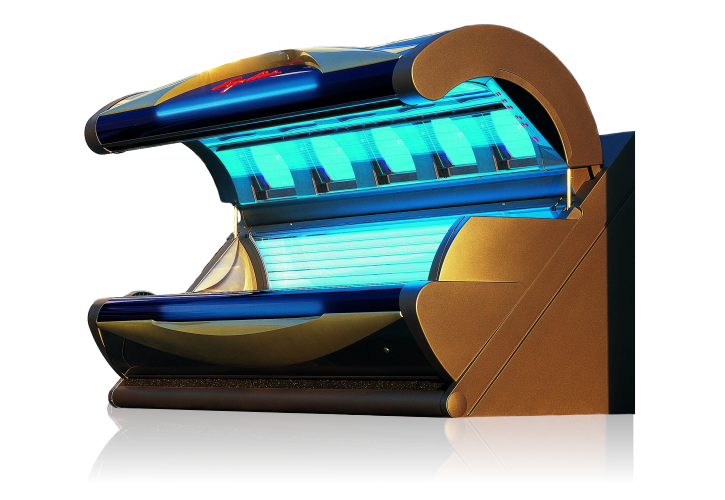 When you come to The Tanning Zone, you can expect a lounge-like and professional atmosphere with tasteful music that will meet most peoples’ liking. 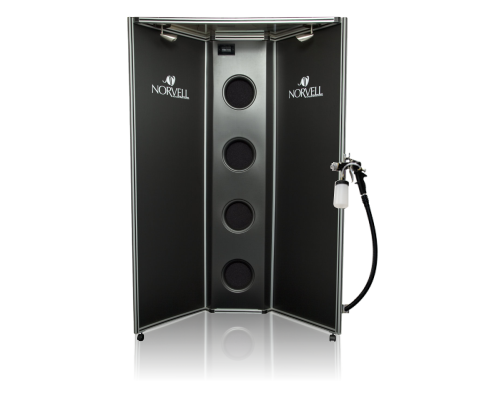 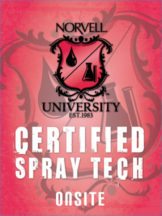 Softened lighting throughout the salon will set the mood for relaxation on each visit to the salon and your experience isn’t complete until you meet our excellent and knowledgeable team that is Smart Tan and Norvell certified. 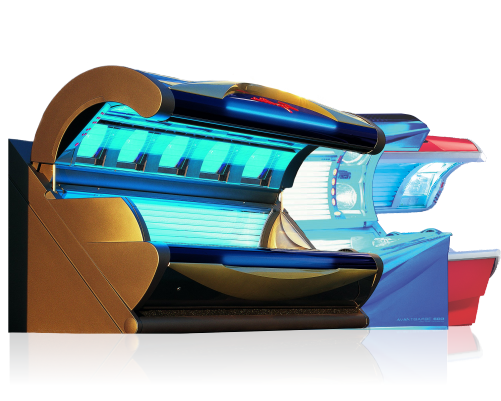 With our friendly and knowledgeable staff, top of the line tanning equipment and products, and our clean and relaxing atmosphere, you will walk into The Tanning Zone feeling good, and leave looking great!